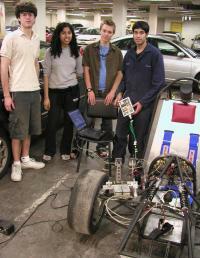 In the Spring of 2004, for an undergraduate embedded systems project, I worked in a team of four to build a data acquisition and telemetry system for Columbia University’s Society of Automotive Engineers Formula racecar student competition. The purpose of this electronic system is to allow the pit crew to remotely monitor the racecar engine’s various sensors during a race or road test. 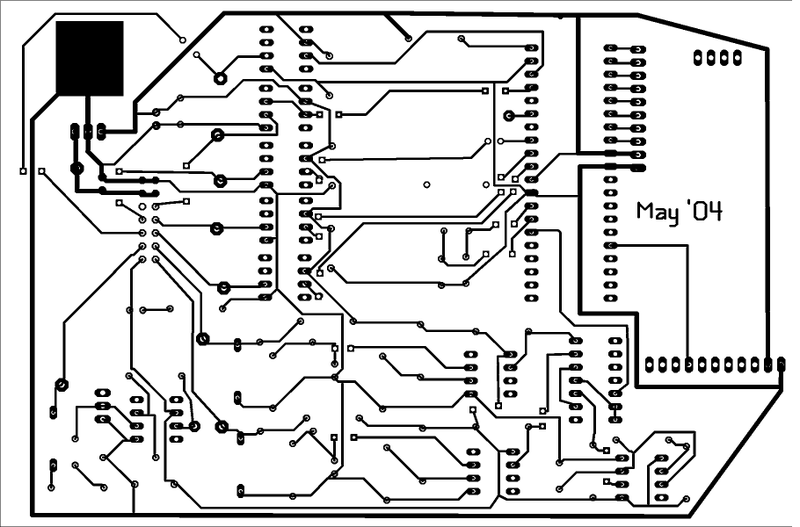 My contribution to the project was writing the PIC microcontroller assembly code and laying out the printed circuit board (PCB). 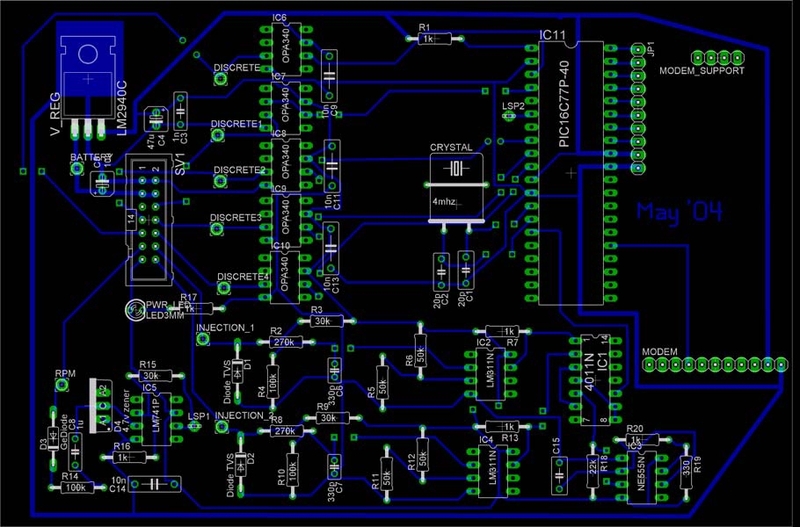 I used Cadsoft Eagle software for the PCB design. 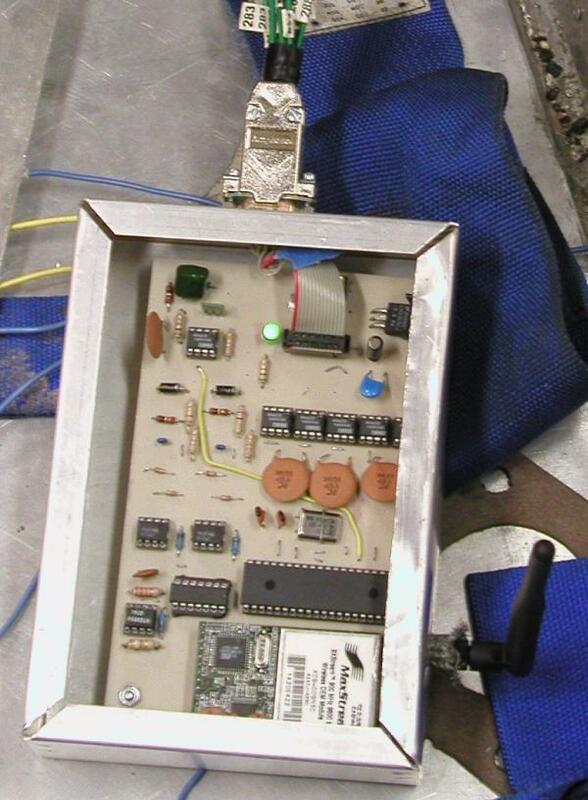 Details are in the Data Acquisition and Telemetry System (DAQ-T) project report.